Our mission is to develop improved plant cultivars from agronomic and horticultural species of importance to Georgia, the U.S., and worldwide. 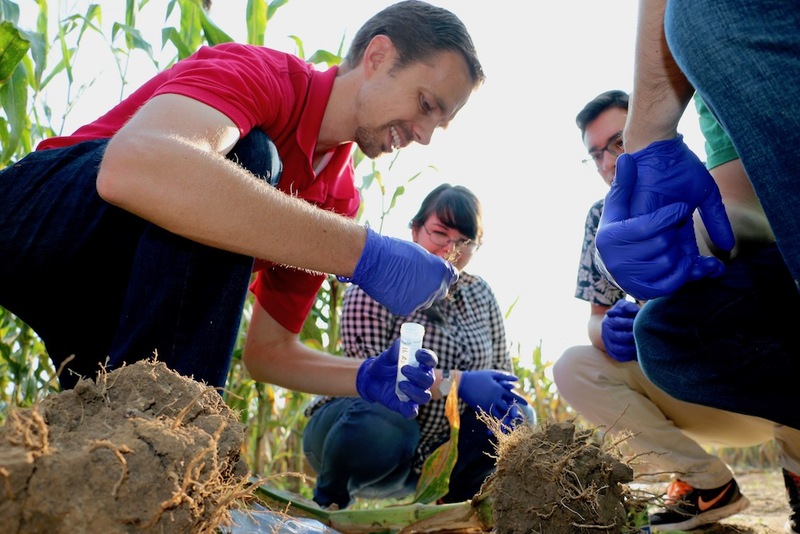 Jason Wallace, IPBGG member and assistant professor in Crop and Soil Sciences, was awarded the 2018 New Innovator in Food and Agriculture Research Award. 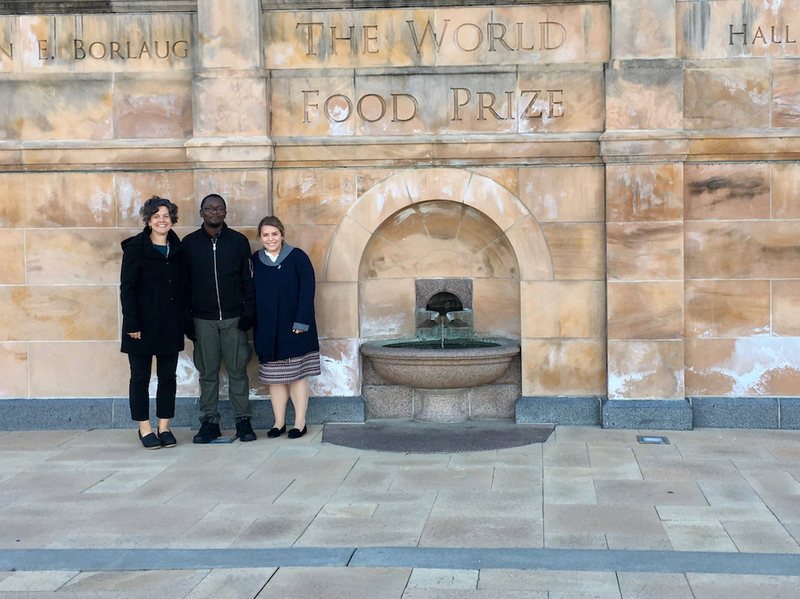 The New Innovator Award provides the early investment needed to successfully launch a scientific career in food and agriculture. The award recipients were selected on a number of criteria including scientific merit, innovation and a demonstrated commitment to mentoring other young scientists. 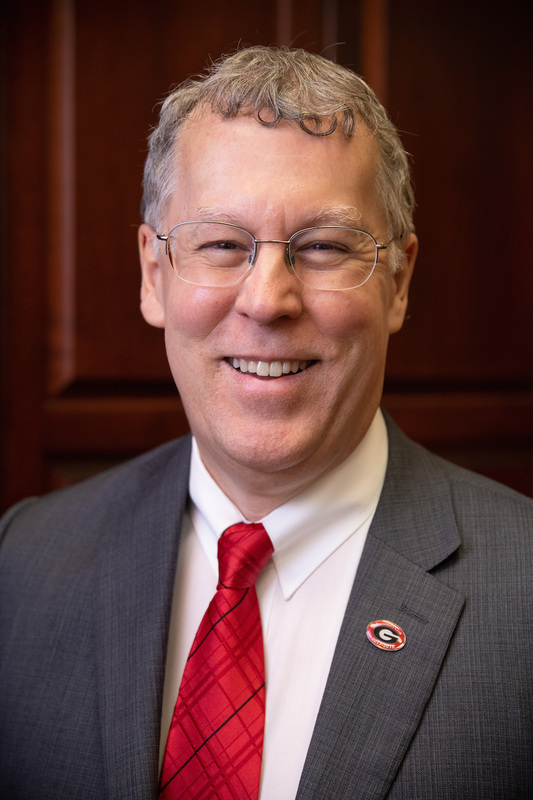 What is the Institute of Plant Breeding, Genetics and Genomics at UGA? IPBGG faculty actively engage in training of graduate students, the development of new crop varieties, and basic research on the genetics and understanding of crop traits important to agriculture and human kind.